Pakistan’s Prime Minister Nawaz Sharif  has accepted Narendra Modi ‘s invitation to his swearing-in ceremony as the prime minster of India, the first such instance between the two nuclear-armed neighbors who have fought three wars since their independence from the British Empire in 1947. Modi had extended an invitation to the heads of state of all member nations of the South Asian Association for Regional Cooperation  (SAARC), deemed as a strategic move . Besides Sharif, the prime ministers of Nepal and Bhutan and the presidents of Sri Lanka, Afghanistan and the Maldives will attend the event. Bangladesh will be represented by the speaker of parliament. The comment was a reference to the India-Pakistan Kargil conflict  in 1999, which derailed the ongoing dialogue between then-Indian Prime Minister Atal Bihari Vajpayee and Nawaz Sharif. Incidentally, Vajpayee was also from the same party as Modi, the Bharatiya Janata Party (BJP). Political commentators on both sides of the border hope this event will lead to normalization of relations between the two historically opposed countries. 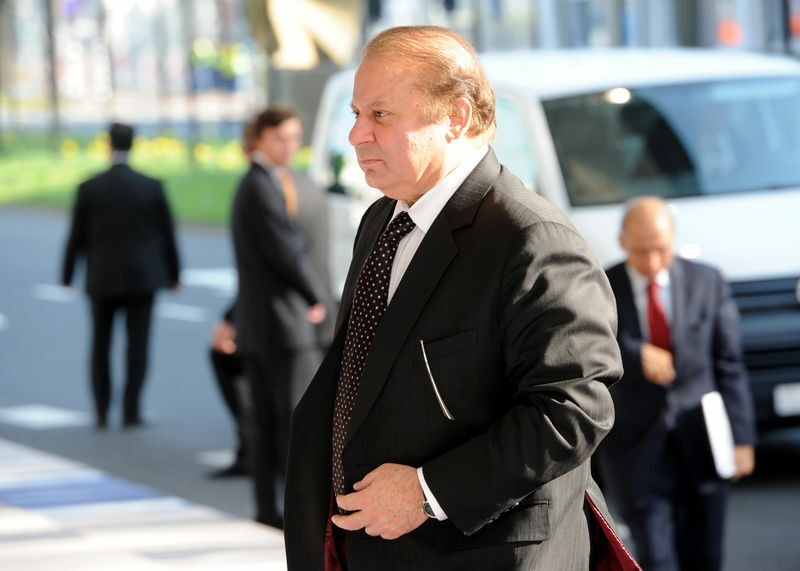 Sharif, who is in favor of normalized ties and greater trade, is at loggerheads with the Pakistani army , which plays a big role in shaping foreign policy. Modi is viewed with some trepidation  by Pakistan because of the riots in the Indian state of Gujarat  in 2002 when close to 1,000 Muslims were killed. Modi was the chief minister of the state at the time. Though cleared of any suspicion by the Supreme Court of India, his critics still claim negligence on his part in stopping the violence. 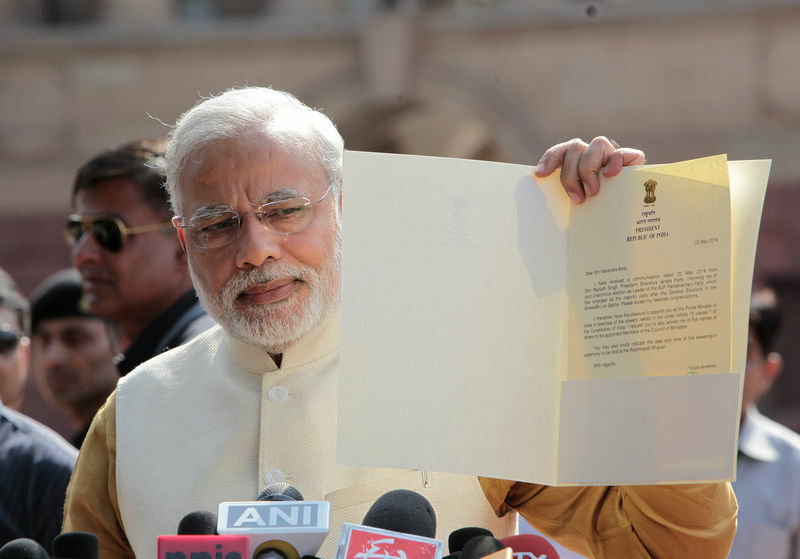 The Bharatiya Janata Party (BJP)  won a simple majority  in the recently concluded Indian parliamentary elections. The party won 282 seats , while the BJP-led political alliance, the National Democratic Alliance (NDA ) won 336 seats. The incumbent Indian National Congress by contrast could muster only 44 seats, and its political alliance the United Progressive Alliance (UPA ) managed 59 seats. This is the first clear mandate for a single party in over three decades, and is expected by some to result in clearer and more decisive governance.